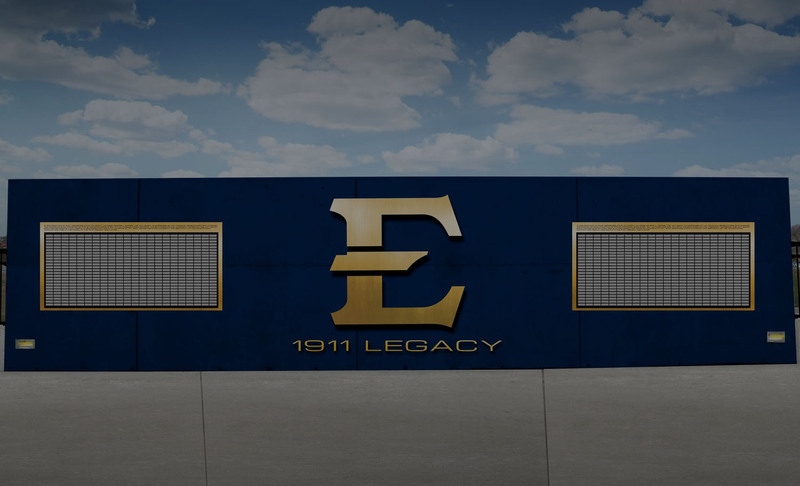 A rock excavated from the ETSU Football stadium construction site will serve as the focal point for a donor recognition area at a strategic public point at the new stadium. Up to 1,911 donors can contribute a minimum of $111 to the Embrace Excellence Initiatives in order to be included in the 1911 Legacy list. This special legacy group has been created to celebrate the heritage of East Tennessee State University and its founding in 1911. 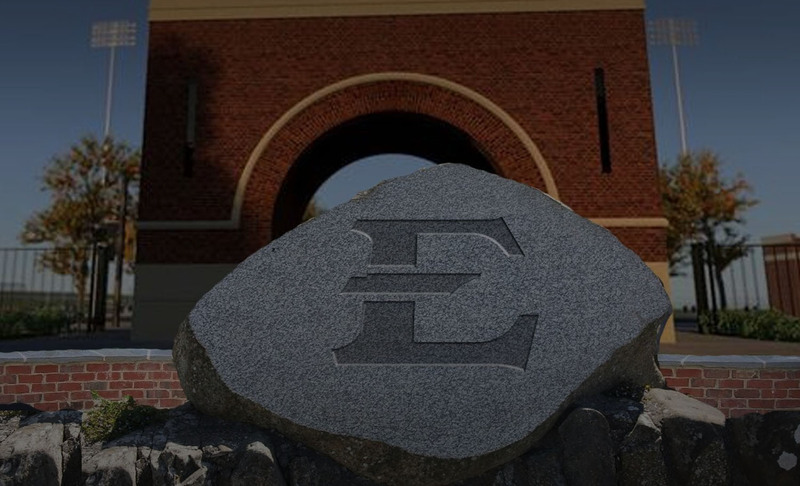 Donor inclusion will provide up to 30 characters of recognition i.e., “The Buccaneer Family,” surrounding the rock. This customized donor recognition space will be used to formally recognize contributing members of the 1911 Legacy. 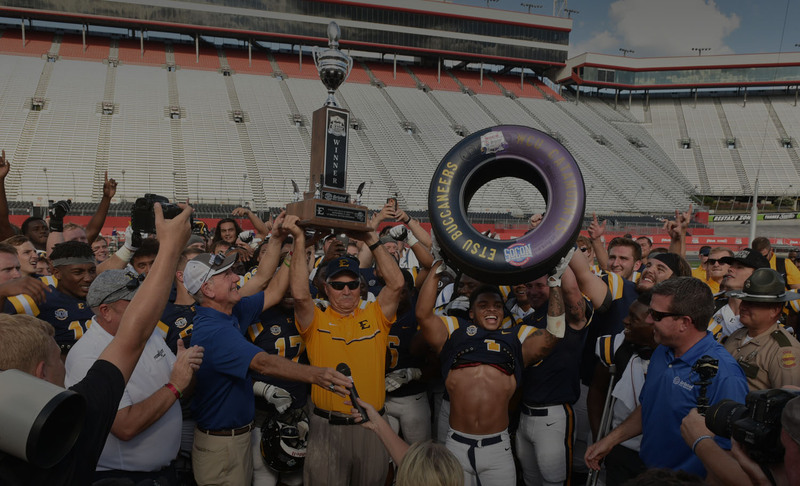 ETSU Athletics appreciates your commitment to the Embrace Excellence Initiatives. Please choose the number of Team 1911 plaques you would like to purchase. For more information please contact us at 423-439-4738.